The sneaker market is growing bigger and more people are interested in sneakers day after day. The Adidas originals offer some of the most popular models such as Adidas NMD, Ultra Boost, and Adidas Yeezy. Getting the Adidas Yeezy Boost is something that all are waiting for. These will be the most popular Yeezy but they disappear as soon as they come, And the usually as “Special edition item: Limited to 1 style and 1 piece (1 size only) per purchase“. 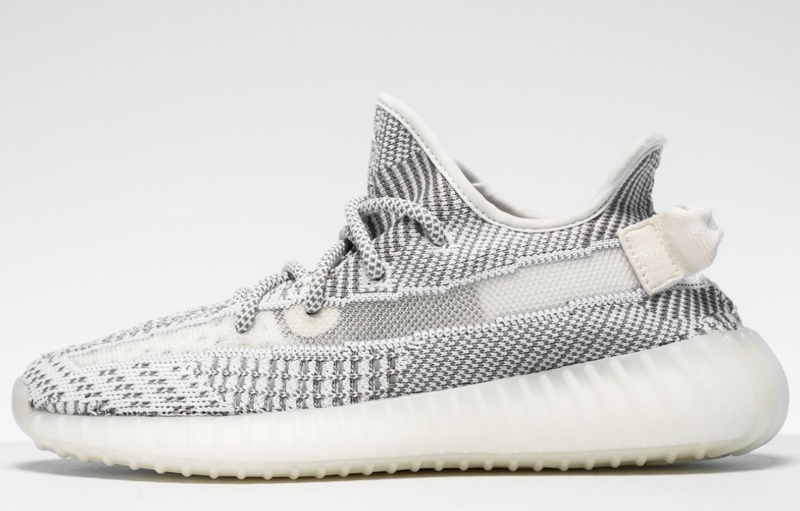 Updated: Adidas Yeezy Boost 350 v2 “Static” release Date: December 31, 2018, which confirmed by official Twitter – @theyeezymafia, The “Zebra” is releasing again, should be one of the most anticipated shoes at the end of the year. 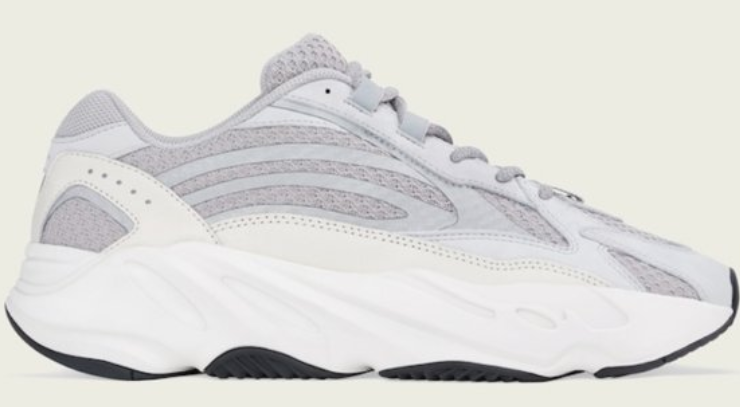 And, Adidas Yeezy 700 V2 ‘Static’: Releasing on December 29, 2018- Release on: December 29, 2018. 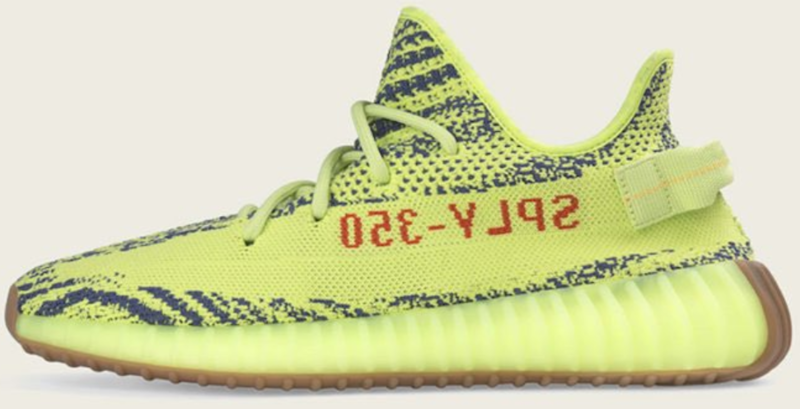 And Adidas Yeezy Boost 350 V2 “Semi Frozen Yellow”- Release on: December 14, 2018. So, Take Action now, Don not miss it! You can get it on ADIDAS.COM , CONFIRMED APP & SELECT RETAILERS. But if you do well prepare running Sneaker bots and Proxies on fast windows dedicated server, you would be able to get more chance to get more pairs of sneakers. In fact, this would allow you even a few more so that you can gift a few to friends too! Just look at the process here to make it happen! Why use the Sneaker Bots? To maximize run More accounts on Adidas or other footsites and The Bot will help you Do the ATC (Add-to-Cart) and Auto-Checkout Action, which obviously faster enough than by your hand type-in and click. Why use the Sneaker Proxies? To get more IP addresses to assign to run more accounts run on the Adidas and other footsites. The proxies can help you to prevent IP restriction or IP banned, For usually an IP address/an account/a computer can only place one order on one shopping sites. This is a sure way to succeed. This is because it is vital to make your purchase. A free proxy is always more tempting but can’t work for the proxies are slow and already banned by Adidas and other Footsites. So you must buy one here from a reliable seller to be sure. This way you will get a dedicated proxy with a good amount of bandwidth. Hence you can score one pair of Adidas Yeezy Boost V2 shoes after another and yet another without any problem. Do note that you are not sharing your IP address with other people and hence your proxy will not get banned, and you can buy as much as you want. Here I recommend you some of the excellent proxy services that are I already used and tested. <Note:> Now some of datacenter proxies providers are blocked by Adidas and Supreme, you have to choose those private proxies which offer the fresh datacenter proxies, And if you’re anxious about the IP ban, you can check the Residential Proxies, and It’s hard to compare who is better for the sneaker websites, Residential proxies hard to ban, datacenter proxies get more fast speed. Depends on how much accounts you plan to run and How long want to run. Read More about, Copping Sneakers: Residential Proxies vs Datacenter Proxies? There will get a series of IP: Port proxies after placing payment to the proxy services. Use the proxies to access Adidas as well as other sites which can help to get more accounts with different IPs, compare with others only one account with one HOME IP address. It’s really worth to invest when the Yeezy release. Getting your proxies up, then you need to switch your focus to find and use the Bot. Do note that trying to get Adidas Yeezy Boosts by your hand will hard to the BOT. That is because your hands with keyboard and mouse cannot win the Bot which only needs one second to ATC (Add-to-Cart) and Auto-Checkout, even if you can click fast enough. Hence you must use bots as they are much faster than humans. Here are some of the bot for Yeezy to choose, such as Another Nike Bot AIO, Better Nike Bot AIO, Sole Slayer, JustCopItBots, EasyCop Ultimate. Choosing a bot is not easy as there are so many of these out there. Opt for the tried and trusted ones in order to be a wise choice. Go with something that is able to work with a variety of sites. This way you would be able to cop Yeezys from various major retailers. There are lots of Nike bot in the past, now more and more bot come to the market,lots of bots support more platform such as the Adidas, FinishLine, Foot Locker, Yeezy Supply, Footaction, Eastbay, Barneys, Sneakersnstuff and so on, here is some of top bots that’s I used.